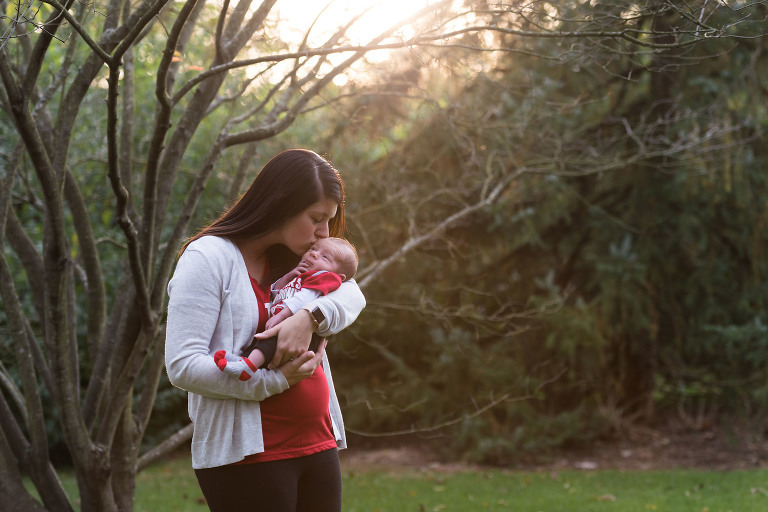 Another gorgeous fall session with a lovely family and their new babe. We took advantage of the breathtaking red leaves and foliage at Foster Park for our sunset session. <3 Schedule your session today. 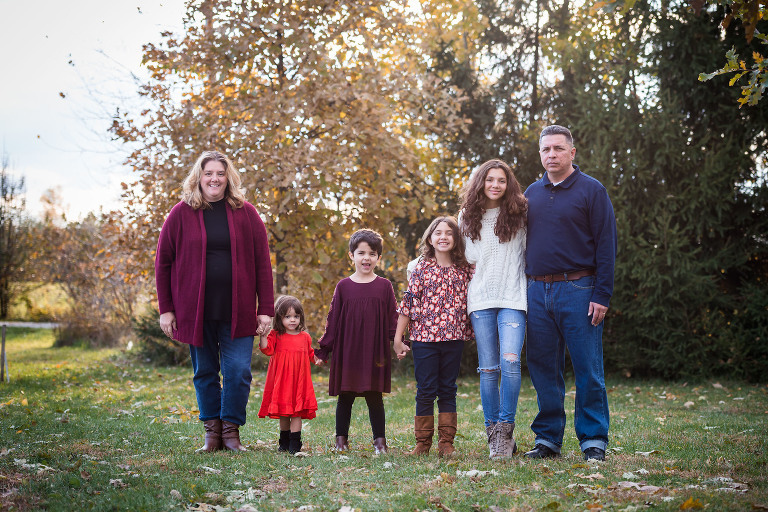 This past fall I had the pleasure of exploring little bits of Salomon Farm Park in Fort Wayne with the beautiful Arroyo family for their session. Thanks for spending time with me on a gorgeous, sunny evening! Schedule your session today. One of my favorite things about this career is meeting new, wonderful people all the time. I love these guys. Thanks for hanging out and exploring the beautiful art murals in downtown Fort Wayne and thanks for the pizza afterwards at Pint & Slice!